All systems are NOT created equal. Quality MATTERS. 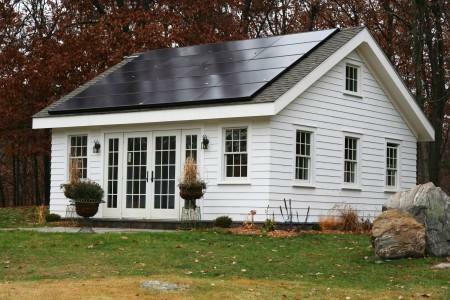 Hudson Solar is YOUR local, trusted expert. 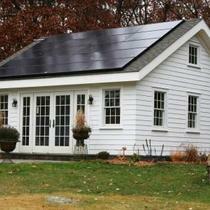 Hudson Solar has helped over 1,500 happy customers find easy and affordable solar solutions.  We work vigorously to help you save money and find energy independence. 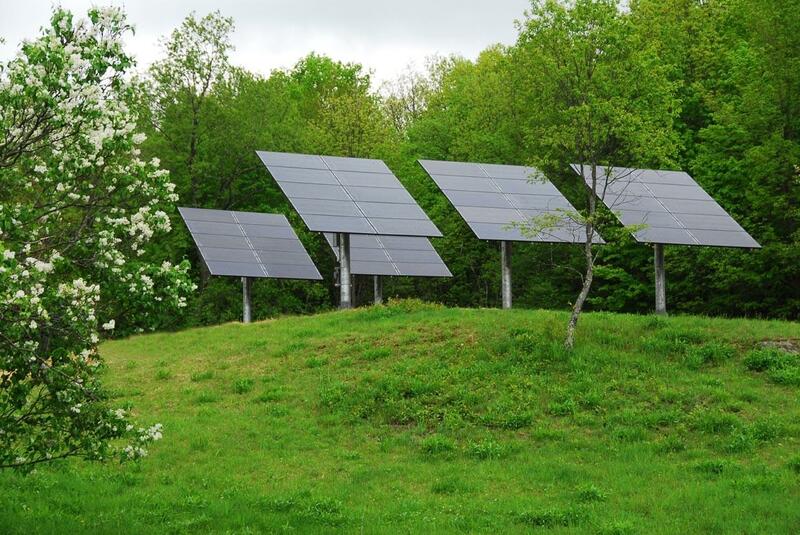 All Hudson Solar customers are given award-winning service from the moment they contact us. Complete satisfaction and peace of mind are our highest priorities. We accomplish this by installing only high quality panels, inverters and racking from companies that have longevity in the market. These are companies we can trust because they have a proven track record and can back up their warranties. We also rigorously train every team member, from project managers to engineers to installers to be the most knowledgeable crew in the area. 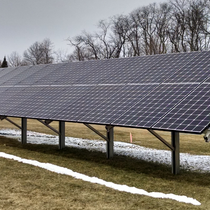 When it comes to reliable power and real savings, choose Hudson Solar. 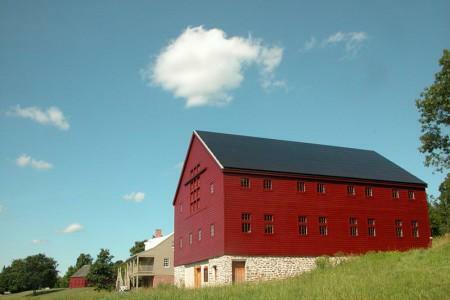 Visit our website to read our customer’s delighted solar stories and then contact us to start your own. 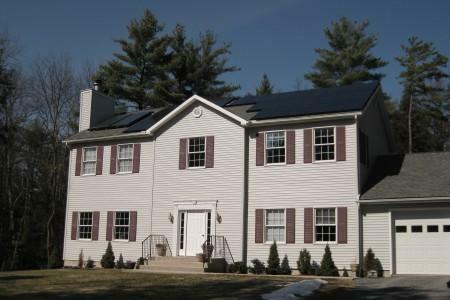 Visit hudsonsolar.com or call 866.452.7652 for a free estimate today. 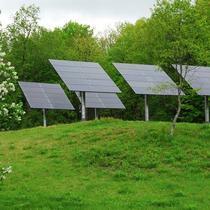 Since 2003, Hudson Solar has served the Capital District and Hudson Valley. 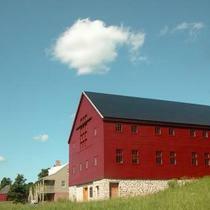 With two locations, Albany and Rhinebeck, we are truly your local source for high quality installations. 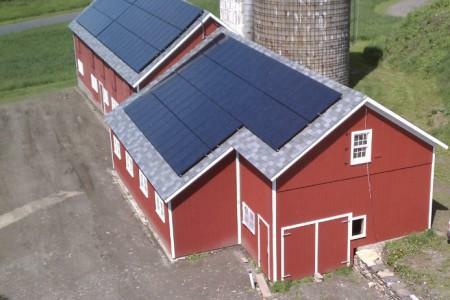 Whether you own a home, farm or business, Hudson Solar has the experience and expertise to the design the perfect, custom solar system to fit your needs. There incompetent install on my roof has lead to my having to have the roof replaced to fix the leaks. They tried four times to fixes the leaks but failed. Make sure they provide leak insurance if you go with these yahoos. 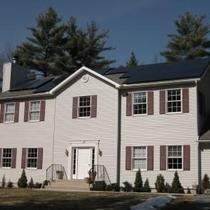 "Fantastic Customer Service, Excellent Work"
Hudson Solar did a fantastic job with our solar installation! They listened to everything we wanted and the communication was great. We wanted to make sure the panels didn't obstruct our view too much, and we were interested in possibly expanding the system in the future for 100% offset. They worked with us to ensure they could easily add on to system when we're ready to expand, and the panels look great on our property without obstructing our view. 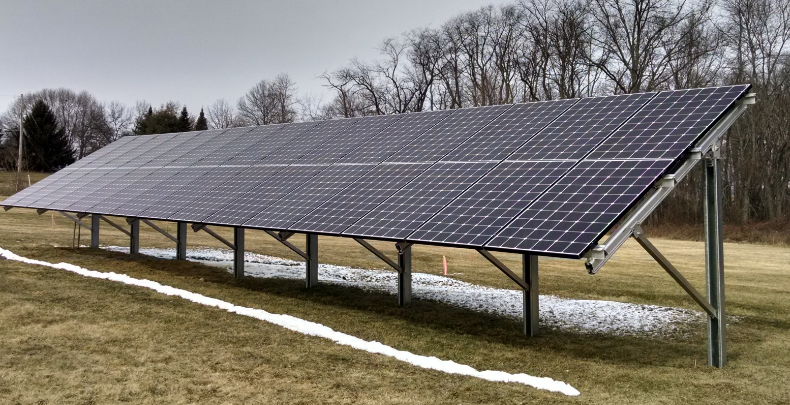 We've only had the panels running for a few days now but are very happy with them so far, and when we decide to expand our the system in the future, we'll definitely hire Hudson Solar again. 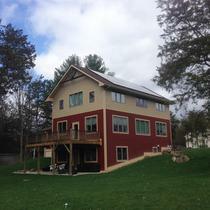 "1 Year Later and Saving $"
"From the first call to Hudson Solar I was pleased. Every person is incredibly professional, respectful, and accommodating. Chris, the sales rep. went above and beyond. He was always available to answer questions. I was never left waiting. The process itself was quick and painless. 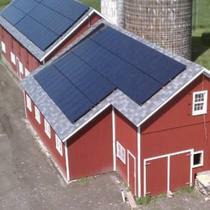 Within one week the solar panels were installed, the project inspected, and we were solar. Even after all money was paid, Chris emailed me with suggestions. In fact, he even came over the house one month after the project was completed to answer questions in person. 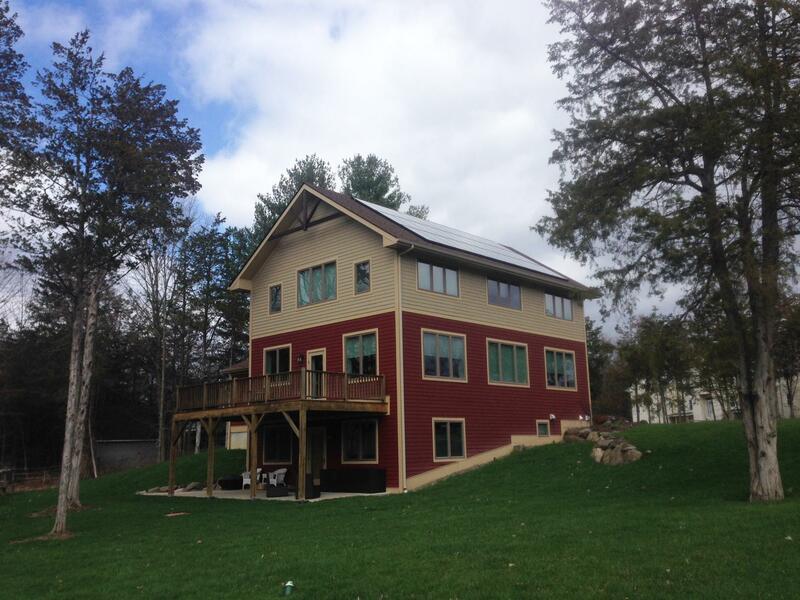 I love Hudson Solar and highly recommend their product to anyone." With a pool filter running 6-8 hours each day all summer long, an air conditioner running occasionally, and all the electricity used in the house (my house is run solely on electric) my bill for two months was $52.00 (May - July) and $64.00 (July - September). Pretty awesome.